Thanks to the NYLA Report. The Curvy Girl's Guide to Style will be on sale for the next 24 hours, online only. 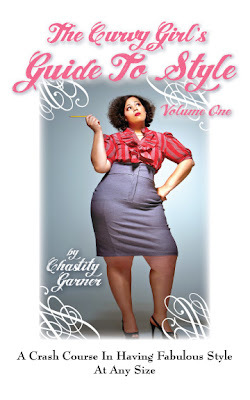 The book can be purchased at http://www.garnerstyle.com/ or here on the blog. And visit the NYLA report for hooking you ladies up with this special! Just purchased!!!! Can't wait to read it!